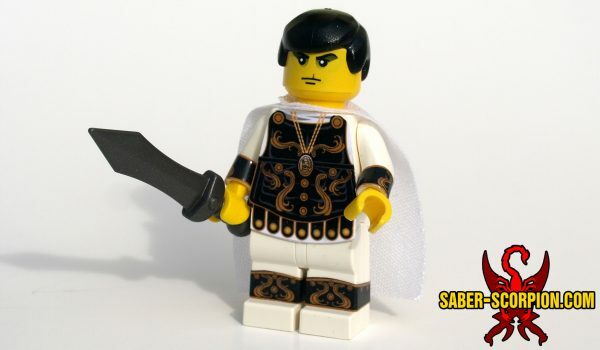 The ancient Roman Emperor Commodus liked to fight in the gladiator arena himself! 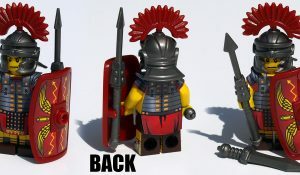 In his splendid decorated armor, he was quite a sight to behold. And when time came to decide his opponent’s fate, he asked the crowd to weigh in. 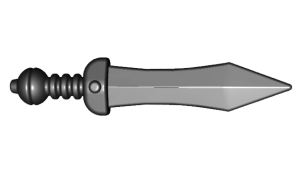 Was he not merciful? 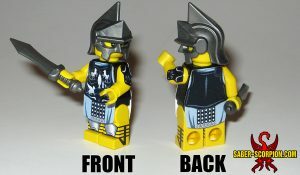 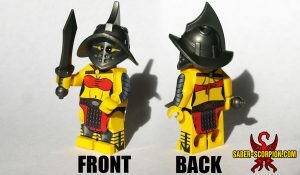 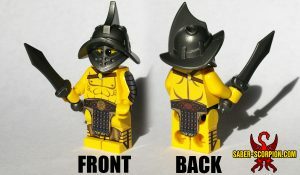 Minifigure comes pre-assembled, with stickers applied, as seen in photo. 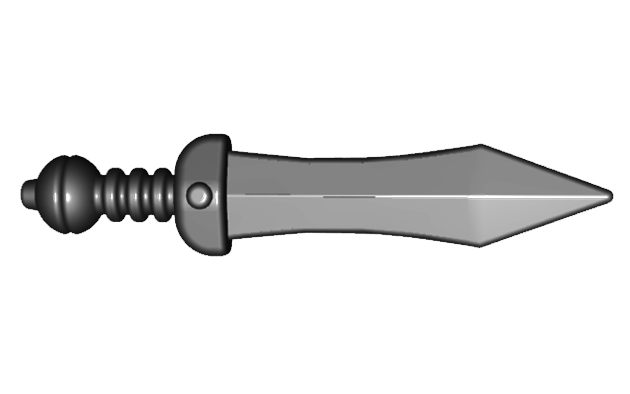 Sword optional.